Ireland is a leading outdoor activity destination with world-class mountain biking trails, nationally recognised loop walks, a wide range of water-based sports and a growing number of outdoor activity businesses. This course is designed to meet the needs of the activity-based leisure industry. It includes a large practical outdoor element which is delivered from a range of locations and provides students with an opportunity to develop essential skills in a practical setting. Graduates of this course may seek employment at the many outdoor leisure pursuits enterprises, at outdoor education centres and in youth development settings. 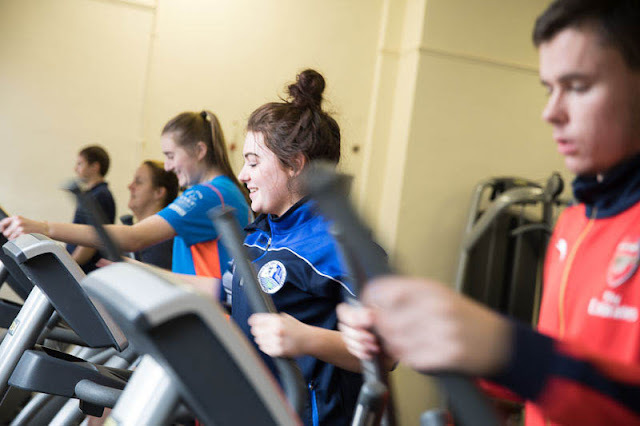 At Cavan Institute: Graduates of this course may progress to a FETAC/QQI level 6 course in Sports Coaching and Development available at Cavan Institute.